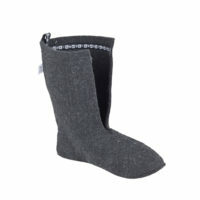 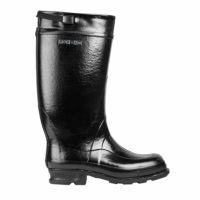 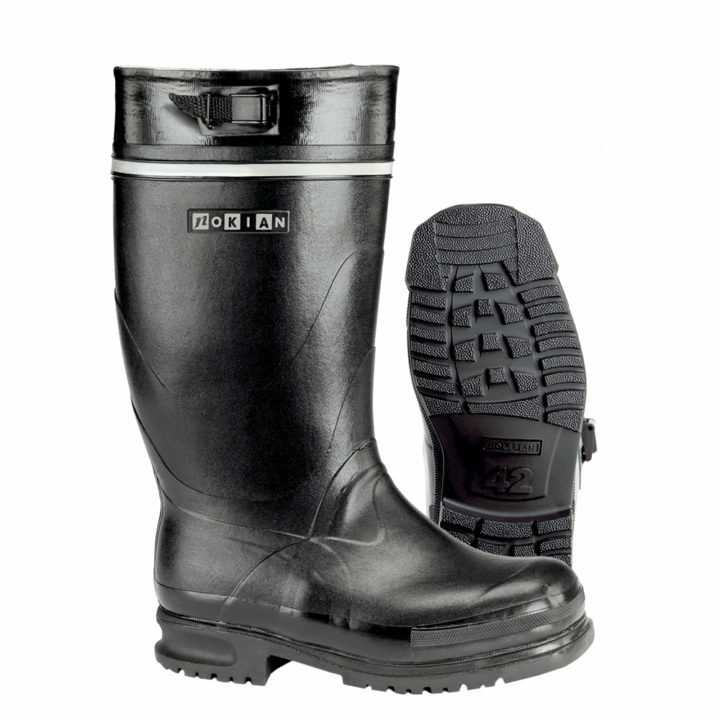 A waterproof warm boot with thick felt lining for demanding use in cold conditions. 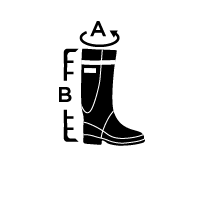 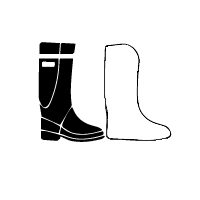 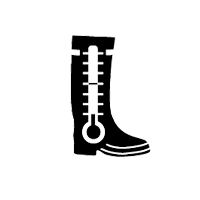 A civilian version of the army boot. A reinforced structure offering additional insulation. 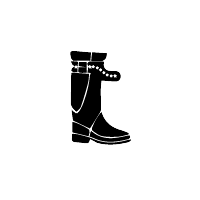 The boot has a built-in groove for cross-country ski bindings. 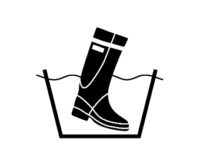 During the winter season 2017-18 Naali’s deliveries are unfortunately limited. 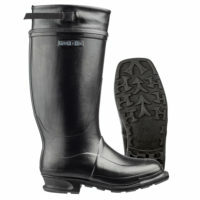 It is advisable to check the in-store availability from the shops.